It has been a little while since my last post, and that’s because I’ve been immersing myself in Marie Kondo’s books and getting stuck into some serious tidying. 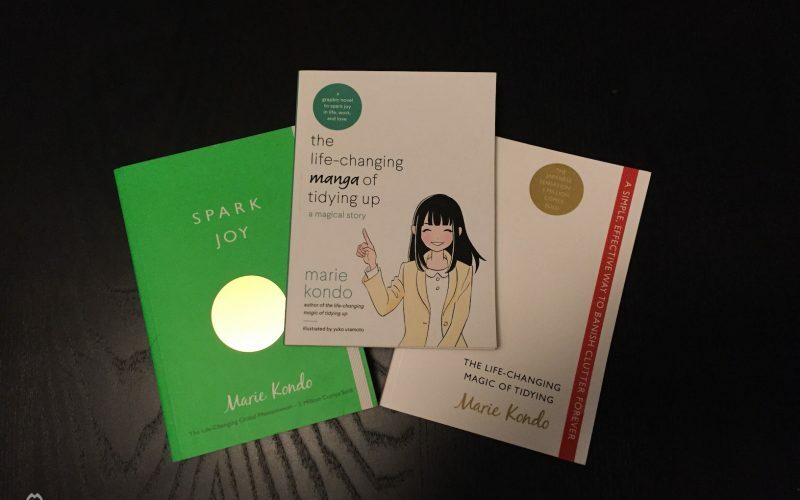 Having read The Life-Changing Magic of Tidying and also Spark Joy, I was pleased to find that I’d hopped aboard the KonMari bandwagon just in time for the release of her manga work, The Life-Changing Manga of Tidying Up: a magical story! Above: I can relate to this picture way too much! But not for long! 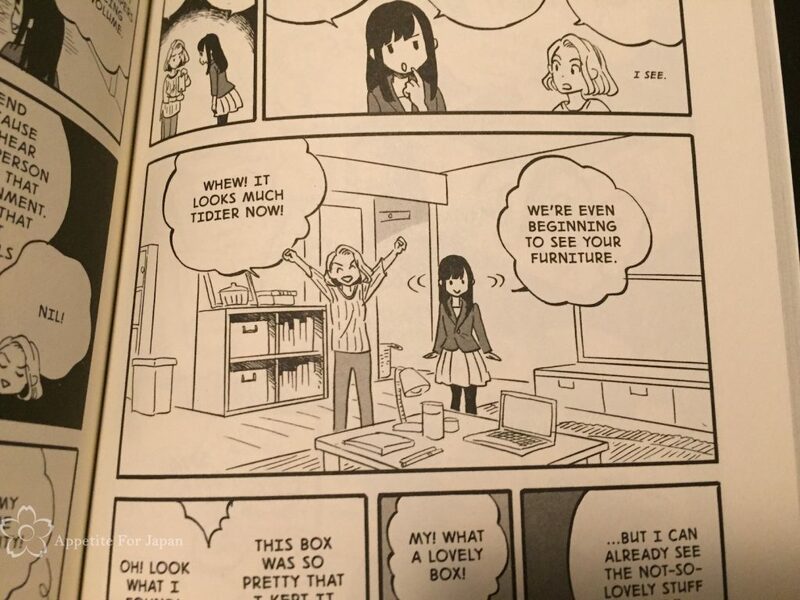 I’ve just finished The Life-Changing Manga of Tidying Up and I thoroughly enjoyed it. I wasn’t expecting it to have characters and a storyline, but it does, and this works really well. Like Marie Kondo’s first book, this one provides an overview of the KonMari Method, the order in which to undertake such a project, and how to avoid messing it up (see what I did there?). Above: And this is what I’m working toward, with the help of the KonMari Method. 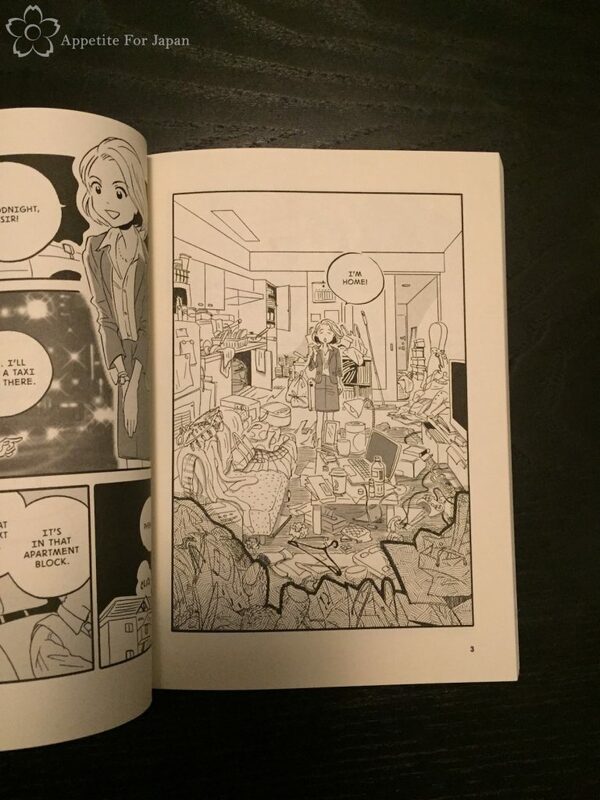 Would I recommend The Life-Changing Manga of Tidying Up? First and foremost, I would recommend Marie Kondo’s first book, The Life-Changing Magic of Tidying Up, to anyone who struggles to maintain a tidy home. It’s a fantastic book. I wasn’t sure how much it would help me, but I read it with an open mind and I’ve been very pleasantly surprised with the results thus far. As for The Life-Changing Manga of Tidying Up, if you’re into manga and you’ve either read the first book or you struggle with maintaining a tidy home, then I’d definitely recommend it.